After months of waiting, Xbox One owners can finally play one of the top party multiplayer games ever released. Vancouver-developed TowerFall Ascension is finally headed to the Xbox One on January 25th. The game is an addictive mix of Super Smash Bros. style deathmatch and classic platforming action. Up to four players share a single screen and battle it out against one another in multiplayer action by shooting volleys of arrows at one another. Visually the game also looks great, as long as you’re a fan of pixel art style graphics. TowerFall is also highly customizable, allowing players to tweak matches to play out exactly how they want. The game, developed by Matt Thorson along with a team of occasional freelance developers, originally launched Kickstarter darling and then disaster, the Ouya. 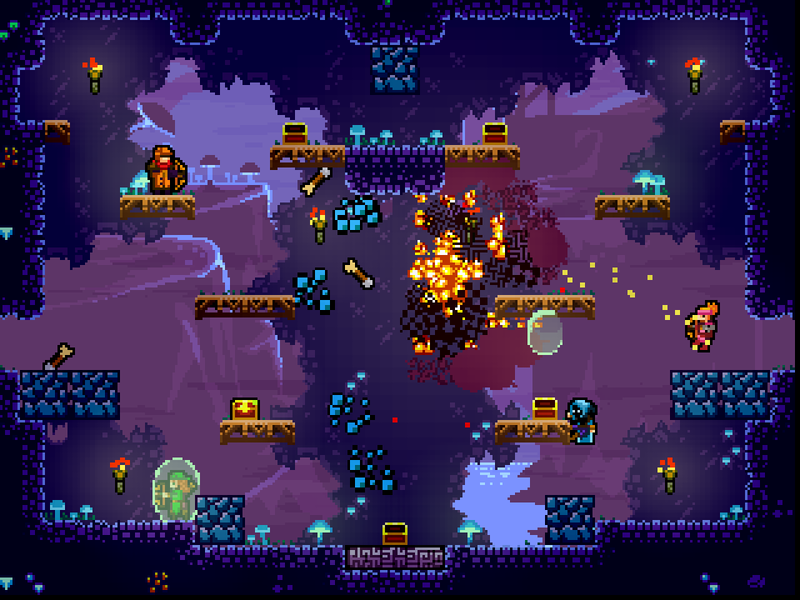 Shortly after release, the game was repackaged as TowerFall Accession and released on the PC and PS3. Thorson originally revealed that TowerFall was coming to the Xbox One back in 2015. In an industry that no longer places an emphasis on local multiplayer or co-op, TowerFall Accession is a breath of fresh air. In fact, I’d probably even go far as to say it’s one of the best modern multiplayer title next to Rocket League.